I hope your day is starting as a good one this morning. 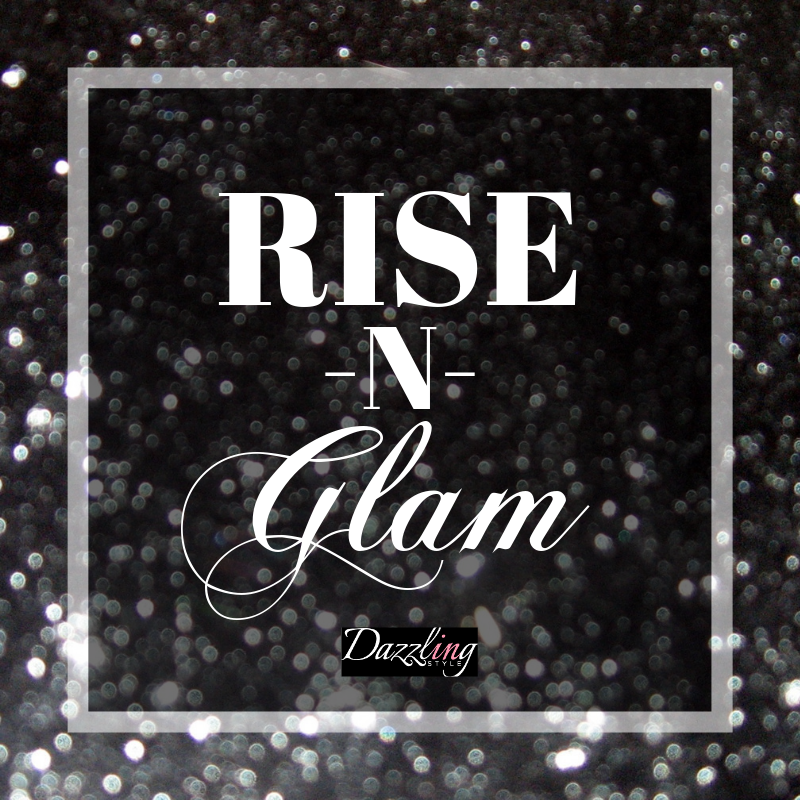 Remember to “Rise and Glam” up your day with that perfect colorful outfit and beautiful smelling perfume to get your day going off to a great start. Even if you don’t feel like getting dressed all up, add a bit of glam whether it be a piece of colorful jewelry, shoe, bag, sweater, lipstick or coat. It doesn’t require a lot to dazzle!